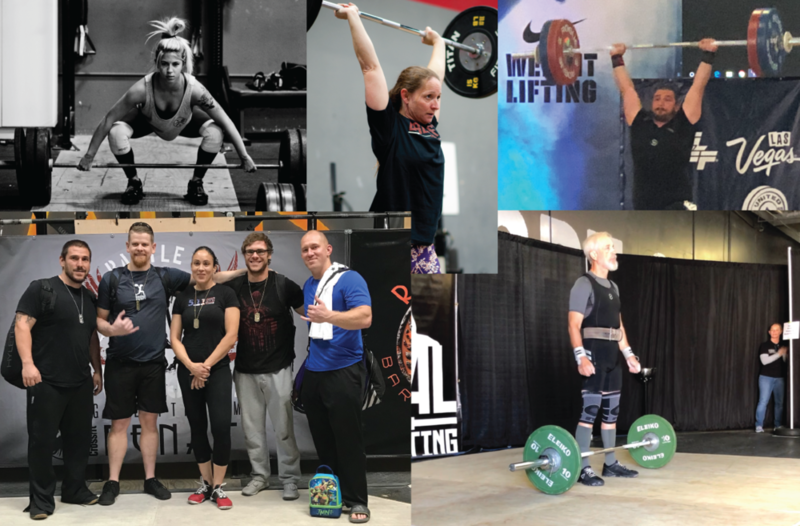 Murrieta Barbell Club is coached by the one and only Christina McClure. Christina has not only competed on the international level but she has also held several American weightlifting records. Christina is a very passionate coach who loves what she does and brings many years of experience of lifting and coaching to the Murrieta Barbell Club. Have you ever wanted to try weightlifting as a sport or every wanted to just learn the fundamentals of weightlifting. Good news! Murrieta Barbell Club helps athletes that have never touched a barbell to athletes that compete on the national level.